Oh satire, thy truest barbs are sharpest! I know I’m late to the party and this Onion article already made the rounds on the beer Web sites, but I love it too much not to share. If only one person sees this that wouldn’t have otherwise, it is worth the post. 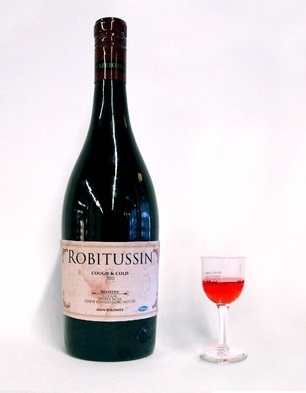 The concept of a cask-aged Robitussin for a “very special cold” is an accurate and informed send up of beer (and wine) culture. I’m definitely one to buy into the beer hype and everything this article lampoons, so consider me zinged. That said, if it were real,…I’d probably try it.